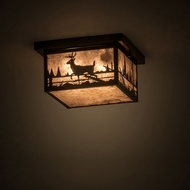 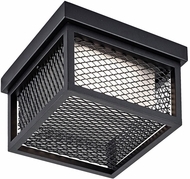 A new category to our line, Outdoor Ceiling Lighting provides the perfect overhead illumination for the exterior. 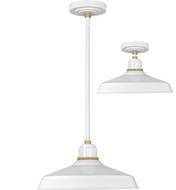 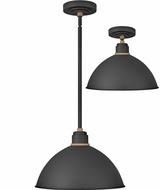 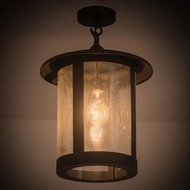 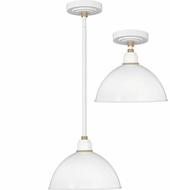 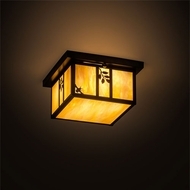 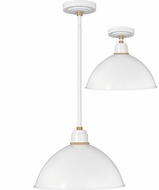 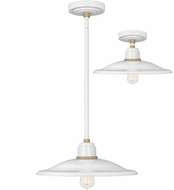 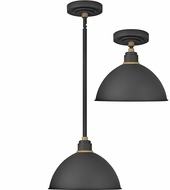 Quoizel Lighting brings a touch of elegance and �lan to what was before primarily a functional task light. 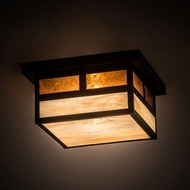 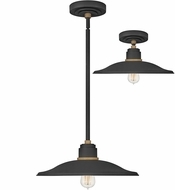 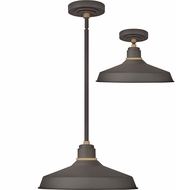 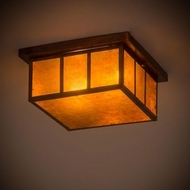 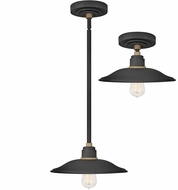 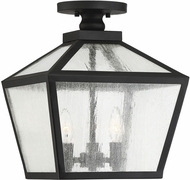 These Outdoor ceiling lighting fixtures conjure up images of Italy and England, with Medici style design, Newbury glass, lovely brass trim, Fresco finishes, and more. 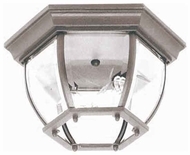 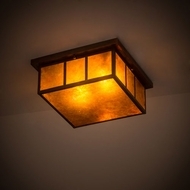 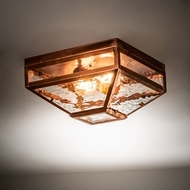 Outdoor ceiling lighting never looked this good, and now your home can have the same flair and grace as old European royalty, for a fraction of the price.